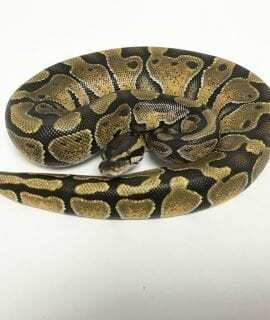 Here are our Royal Python’s for sale UK and EU. 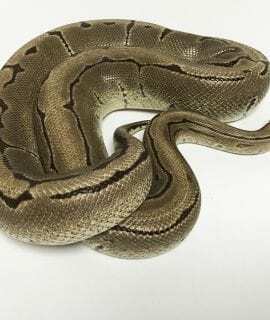 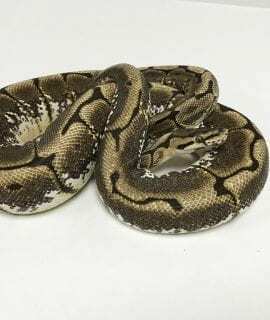 We stock a wide range of captive bred royal python’s bred by ourselves, reputable UK and European breeders. 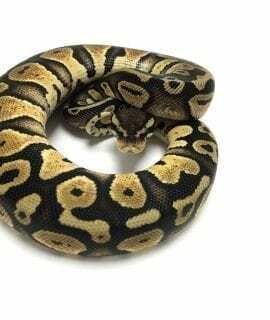 We offer payment plans and courier on ALL of our livestock. 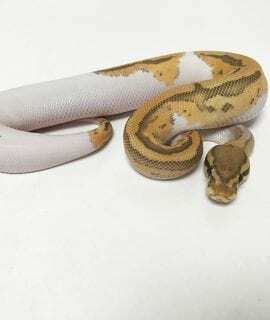 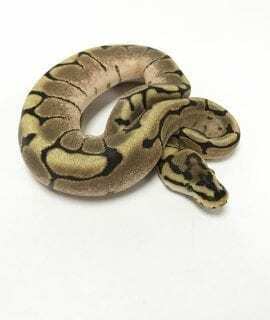 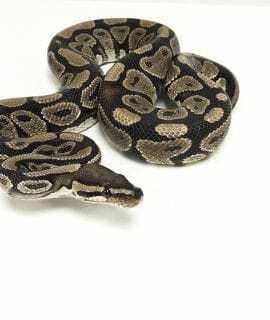 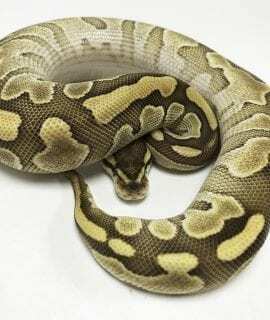 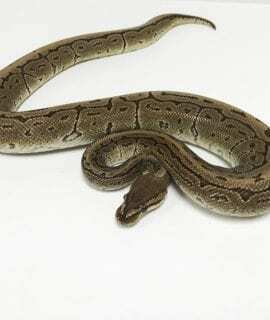 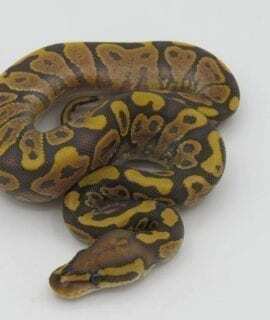 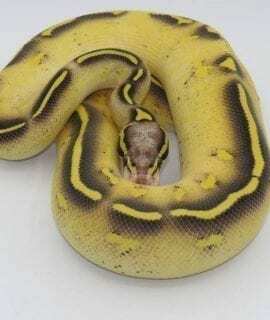 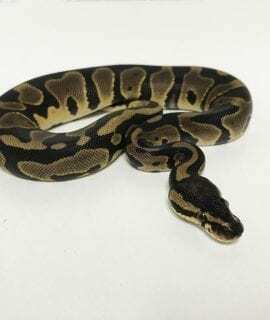 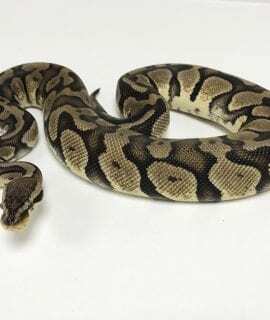 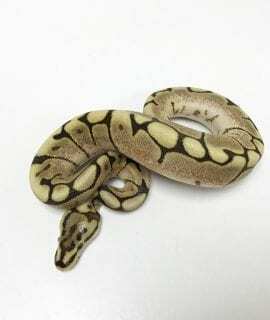 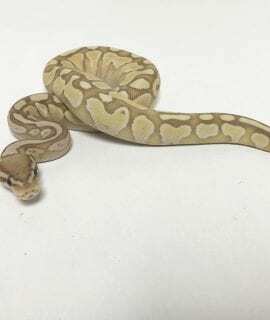 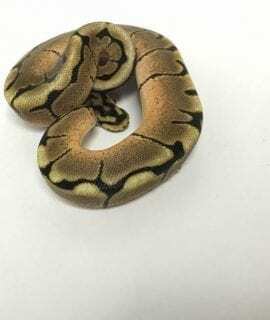 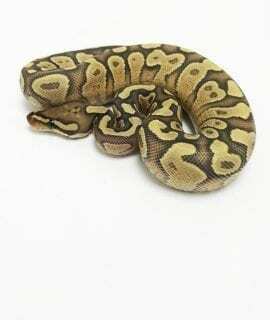 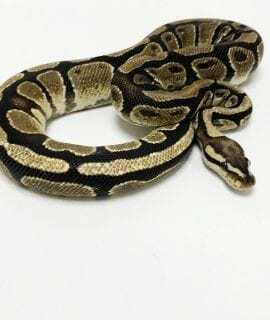 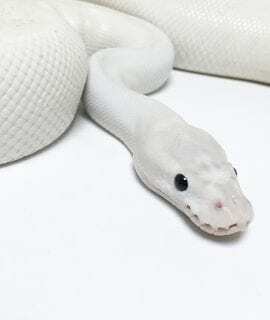 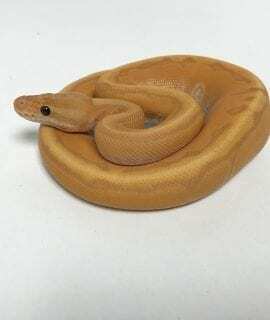 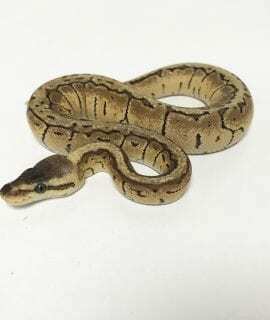 If you would like a royal python which is not available on our website, please contact us.